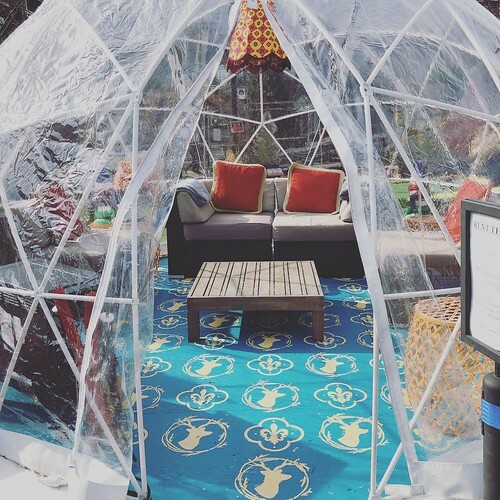 Après-Ski kicks off today at Wunder Garten (1101 First St. NE). It's an multi-day event (Feb. 7–10 and Feb. 14–17) based around popular slope-side, post-ski social activities. 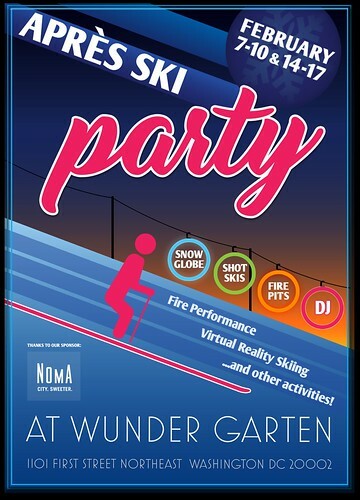 Wunder Garten’s Après-Ski parties will feature a variety of activities that highlight the winter social sports such as skiing and snow boarding. Wunder Garten will transform its indoor, heated beer pavilion and snow globe into an ‘urban ski lodge’ including fire pits, winter-themed cabanas, hot alcoholic drinks, virtual reality ski experiences, costume competitions, and DJ dance parties. You can RSVP through eventbrite for reminders.